When Does Installing a Ductless System Make Sense? 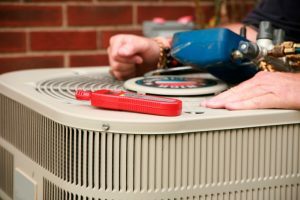 While for most parts of the country, springtime is the best time to arrange for air conditioning maintenance, around here we typically find that wintertime fits the bill instead. This is because our temperatures don’t really begin to cool down enough to stop using our cooling systems until winter. If you are considering a new cooling system—and perhaps one that can serve as a functional and efficient heater as well—then you’d do well to consider a Navarre, FL ductless system installation. 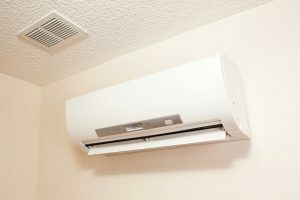 Posted in Air Conditioning | Comments Off on When Does Installing a Ductless System Make Sense? Now is the Time for AC Maintenance! In most parts of the country, we’re prepping for winter, by making sure our heaters are maintained and any needed repairs are managed. However, in these parts, winter doesn’t mean much—except that it’s the perfect time to turn off our air conditioners for a bit! This means it’s also the perfect time to schedule Navarre, FL air conditioning maintenance. Posted in Air Conditioning | Comments Off on Now is the Time for AC Maintenance!